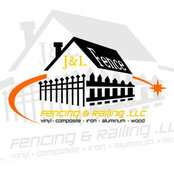 Why Choose J&L Fencing and Railing LLC? 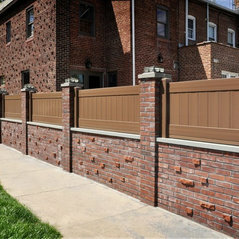 When choosing J&L Fencing & Railing for your fence installation project you will receive more than just a fence. With three generations and over thirty five years in the fence business, we have the experience and expertise to guide you through every step of the process. From initial design to final completion our knowledgeable salesman and experienced installation teams are committed to the trade and will work to exceed your expectations. Our ability to understand our customers’ needs and deliver on our promises results in a final product that not only provides a fence, but provides peace of mind. 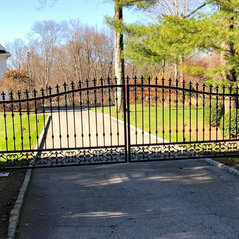 Leading Fencing Company in Long Island J&L Fencing and Railing LLC is the leading fencing company on Long Island, offering the most affordable prices and quality products. Whether you want vinyl, cedar, wood, stockade or any other type of fence installed on your property, we have just the right solution for you.